This heart shaped black chocolate gift box is just the perfect way to announce your love to not only your beloved but to everyone near her. 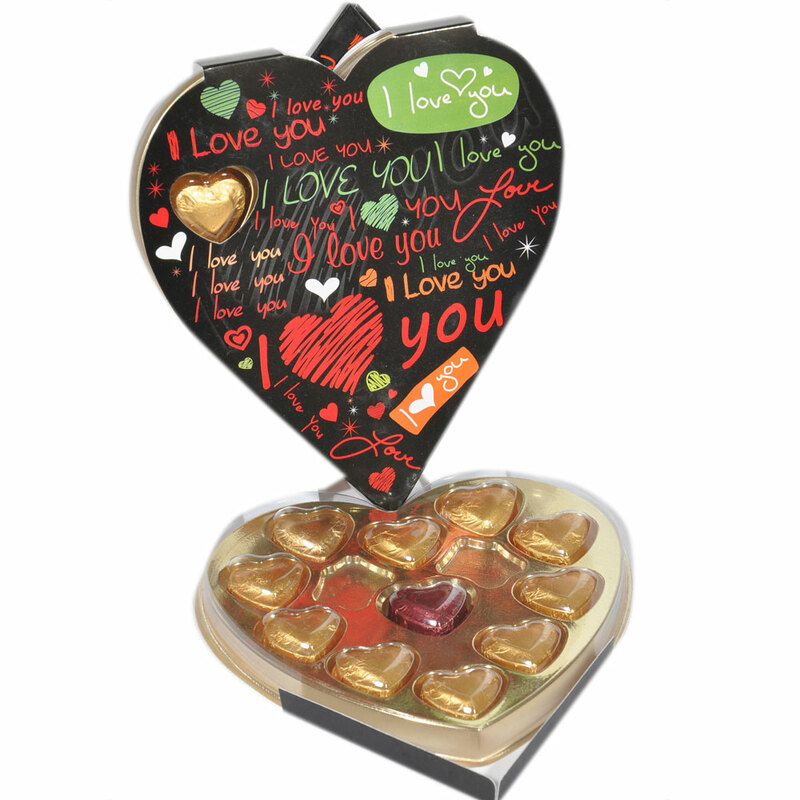 This heart shaped black chocolate gift box is just the perfect way to announce your love to not only your beloved but to everyone near Read More..her. 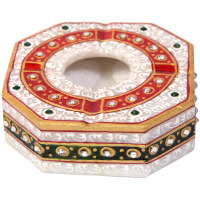 Adorned with I Love written in different styles on the top, the inside of the box is filled with 11 heart shaped silky chocolates. Show Less.. 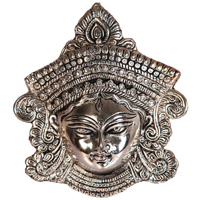 This deity Janus-faced ornament is certain to make a positive atmosphere and eliminate any negative energy inside your home.